It’s 1938 and Bernie Gunther is enjoying a decent living in Berlin as a private detective, blackmail and missing persons a speciality. Unfortunately Reinhard Heydrich has not forgotten him. He press-gangs Bernie back into the police to oversee the investigation into an apparent serial killer, one who is butchering Aryan schoolgirls in a manner that bears striking resemblance to what anti-Semitic propaganda portrays as Jewish ritual blood sacrifice. I didn’t enjoy this particular outing of Bernie Gunther as much as others in the series. Perhaps it was the bleakness of the subject matter. Perhaps it was the violence of the plot. Perhaps it was that the portrayal of life in the tolerant capital of a state that has set itself on a path to self-destruction through its surrender to atavistic racism felt a bit close to the bone in post-Brexit London. Perhaps it was the way the recurrent invocation of “the will of the people” by the Nazi characters as justification for their every squalid deed that bothered me: it was like spending my leisure time with a bunch of moronic Brexiteers invading my reading. Perhaps it was a combination of all these things. 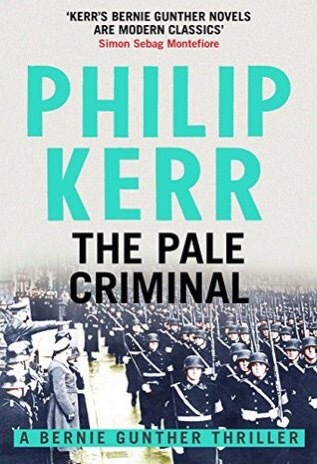 Aside from this there is still much to recommend the novel, its labyrinthine plot reflecting the tortuous descent into evil of the nation in which it is set; its detailed historical research and well drawn characters, even the monster Heydrich is recognisably human. And of course it has at its centre Bernie Gunther as our guide: morally compromised, lonely, and striving to be decent. In spite of all he remains likeable and with a firm grip on his flawed humanity. Still one of the greatest literary detectives. Summary: Henry VIII really wasn’t a nice man. What could possibly go wrong if you upset him? Matthew Shardlake, the lawyer protagonist of Sansom’s series of Tudor detective novels, is asked by the queen, Catherine Parr, to help with a most delicate matter. A book she has written, Lamentation of a Sinner, has disappeared from her private apartments. The book contains some ideas that the king, Henry VIII, might find heretical and hence could lead to her death, possibly by fire as a heretic. Shardlake, smart, a bit grumpy, and tolerant is a compelling guide through the insanity of Tudor London. Here the idea of freedom of conscience is little known and life and death depend on being seen to be slavishly devoted to the whims of the king’s religious pronouncements. 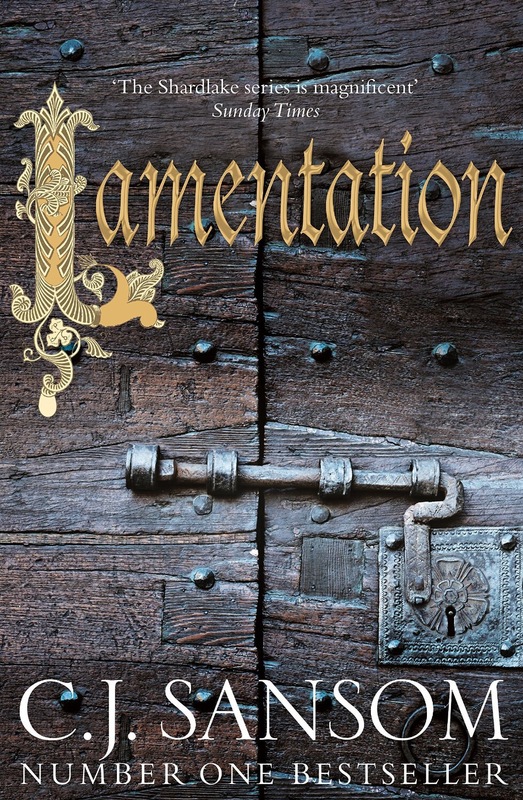 In this book Shardlake guides us through a labyrinthine plot involving multiple cases, complicated by suspicions of religious orthodoxy and multiple murderers with opaque motives and loyalties. There is a pervasive sense of dread to this book. It is clear from the outset, a horrific multiple execution by burning, that even well-liked characters from earlier books are not safe, and skill, intelligence and decency are faint protections from the capricious cruelties of tyranny. 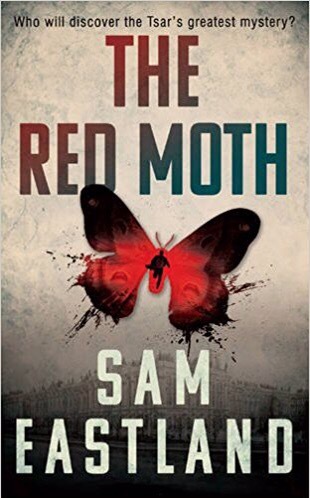 One bonus to this book is a detailed historical note at the end in which Sansom speculates on a range of historical issues – from the cause of Henry VIII bloating and death (untreated type 2 diabetes, Sansom reckons) to the fate of Catherine Parr. In this Sansom notes that Elizabeth I, as a child, was sexually abused by Thomas Seymour, Parr’s last husband. Disturbingly this sordid tale was turned into a romantic drama, Young Bess, in the 1950s. This led me to wonder what sort of sick mind would ever wish to turn the story of a child abuser into that of a romantic hero played by Stewart Granger? The Shardlake novels are a fine portrayal of life in a theocratic police state, inviting us to imagine what life in such places may be like in the contemporary world, and reminding those of us lucky enough to live in the secular and more tolerant West, that we are not so far removed from the less tolerant societies that still disfigure our planet.